For over 20 years, we've helped people of all ages unlock their creative potential through music and dance lessons. 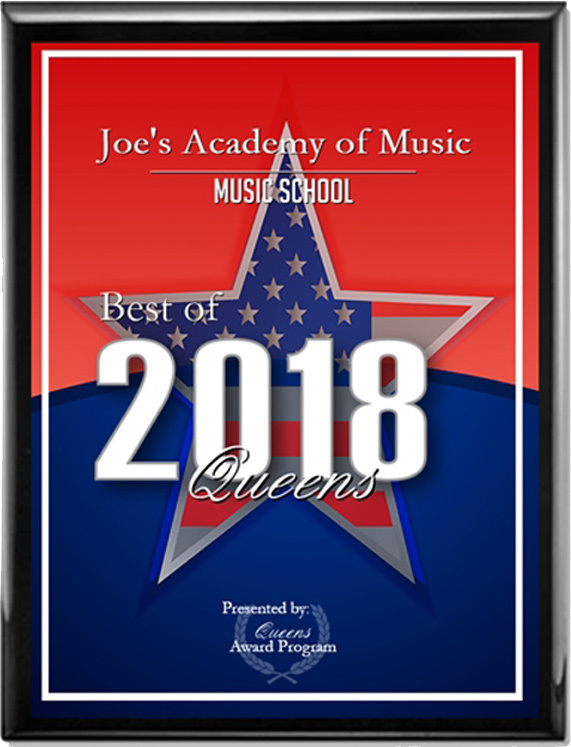 We're excited to share that we've been selected for the 2018 Best of Queens Award in the Music School category by the Queens Award Program. Our award-winning instruction tailored to your budget. Early morning and midday classes work with your schedule. University-trained instructors with practical experience. Private lessons and small group classes ensure all students receive the attention they deserve. Joe’s has proudly served Southeast Queens for close to two decades by greatly enhancing the musical arts education offerings in our community. I strongly support their efforts to educate and enrich the lives of our students, families, and seniors. 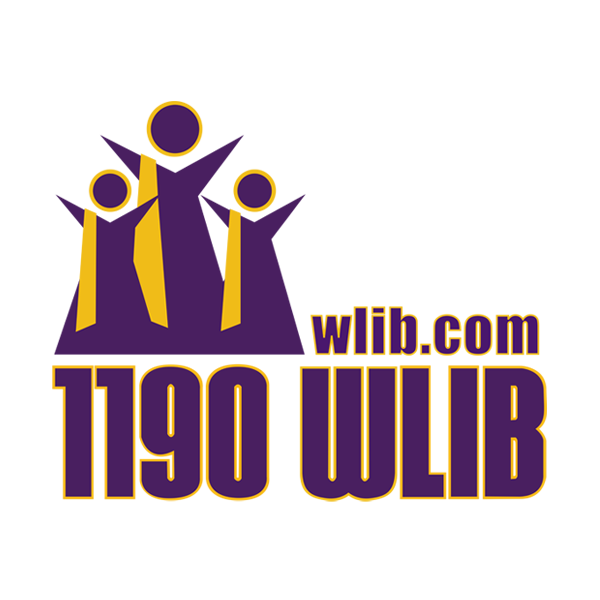 St. Albans, NY 11412550 Remsen Ave.